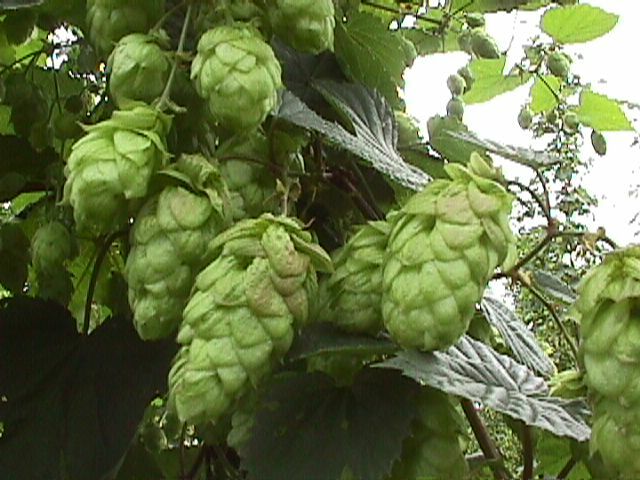 An excellent all round hop with good alpha and aroma properties. 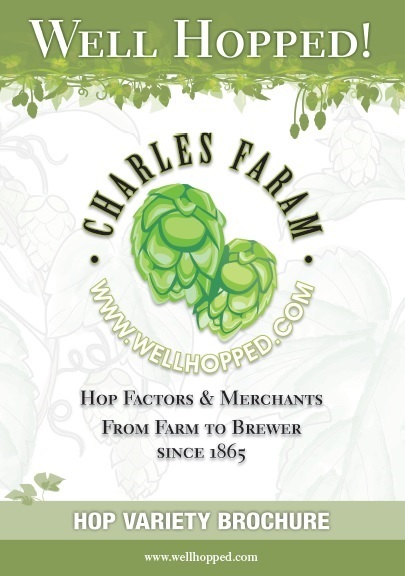 As the main copper hop it provides a refreshing, full bodied, rounded bitterness which provides an excellent platform for a late hop. As the late addition it can give a very crisp, fruity character which has proved very popular in many beers. Introduced by Wye College in 1972 this variety was bred from two trial varieties. It is very well related with its grandmother being Northern Brewer and its aunt – Northdown. Challenger is a high yielding dual-purpose variety grown primarily in Herefordshire and Worcestershire although quantities are grown in Kent and Belgium. It has good resistance to Downy Mildew but is susceptible to Powdery Mildew and Verticillium Wilt.